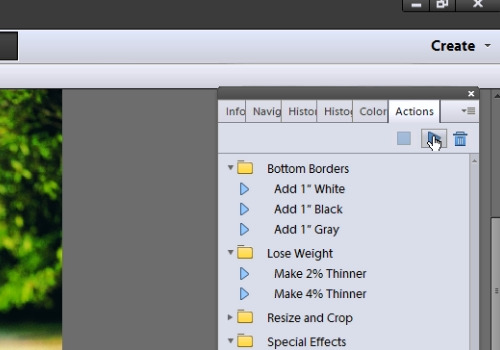 In this video tutorial we will show you how to use actions in Photoshop Elements. Launch the Adobe Photoshop elements. 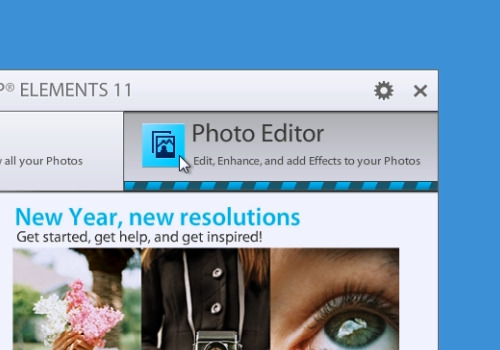 Choose the “Photo Editor” option in the startup menu. 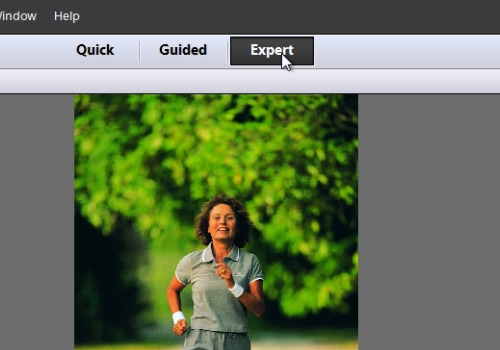 Go to the “File” menu and choose the photos you want to edit. Zoom in on the photo with the “Zoom” slider. Then switch to the “Expert” mode. Go to the “Window” menu and choose “Actions”. For example, choose “Sepia toning” and press “Play selection”. Now you know how to use actions in Photoshop Elements.